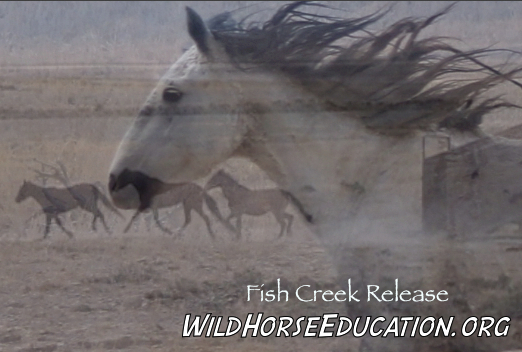 Thank you to all of you that kept the faith and believed that together we would see these wild horses returned home. Thank you to all of those committed to making this project a long term success that paves a solid path forward. The future of our wild ones depends on a commitment that stays focused on what is real, what is not, and the stamina to cut through it all. Today we celebrate freedom with all of you. A moment to breathe. “Rick” runs home! 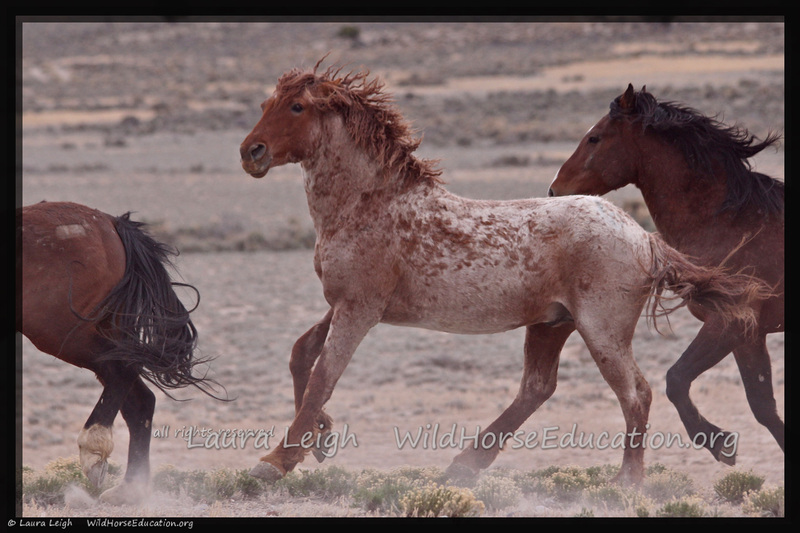 One of the wild curly horses returned to the range. To read more about Fish Creek, drama storms and the rough road ahead!